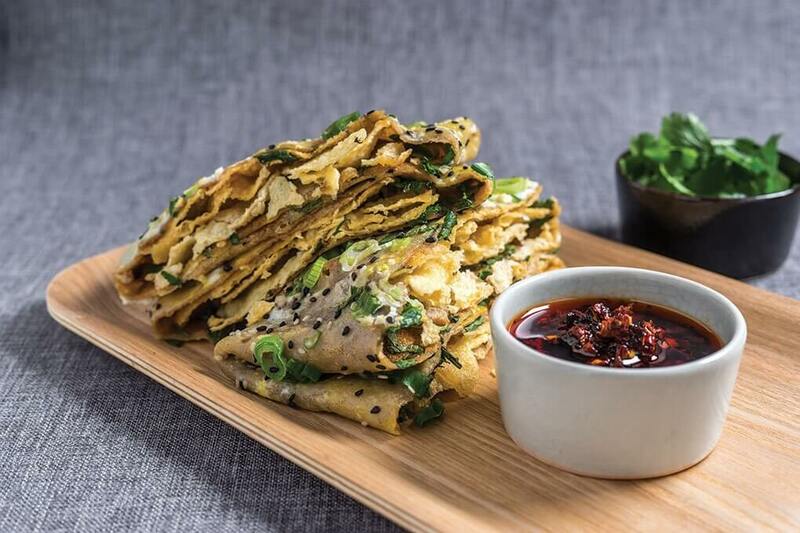 This savory, crispy Chinese crêpe holds potential to be the next big handheld on American menus. Thanks to serious creativity, the everyday egg is moving into a high-impact category. Vegan fare is moving from functional to decadent, enticing a wider range of consumers. The boom in Eastern Med and communal dining brings flatbreads to the table. This Cantonese condiment packs an umami wallop. One of our top 10 flavor trends for 2019. New restaurants are popping up, celebrated for their creative approach that combines French technique with American ingenuity. Less about bold mash-up and more about sublime interpretation, the modern French trend opens up a new world. Looking beyond 2019, what flavors, ingredients and movements are at the edge of the trend cycle? Ideas for textual enhancements to update existing menu items.